School’s out for Easter and we’re hitting this three-week chocolate fest head on. 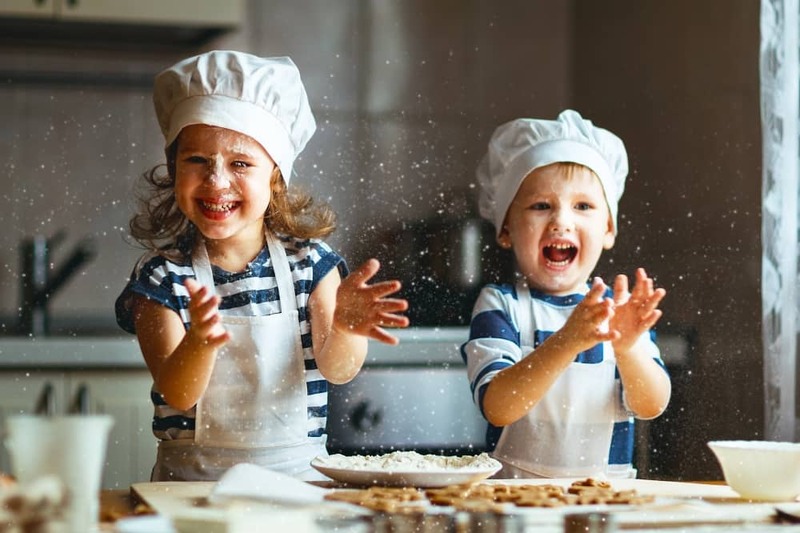 No need to adopt the brace position, simply pack the fridge with wine and gin, here’s 40 things to do with the kids covering everything from courses, culture, chocolate and cool days out . Yeah I know, Muddy amazeballs! Wanna meet the Easter Bunny? Hop to it. He’s rampaging all over Berks. 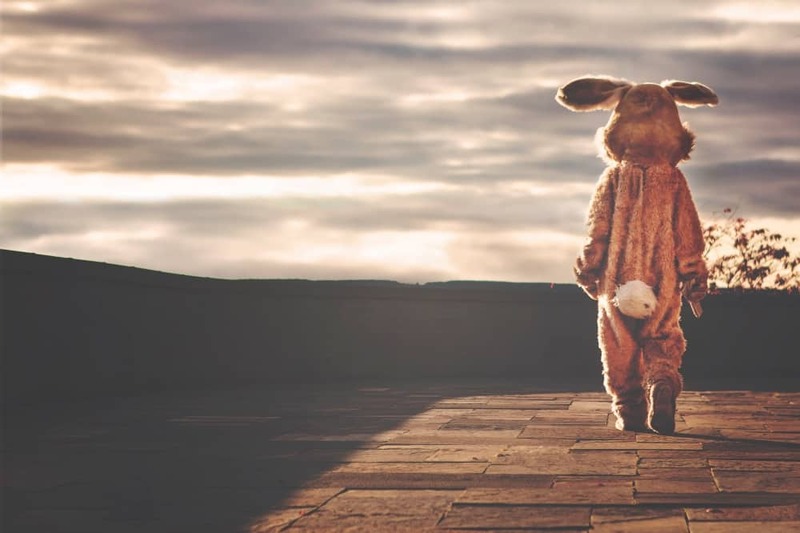 Rosebourne in Aldermaston‘s (Sat 6 – Mon 22 Apr) running an Easter Bunny hunt (don’t panic, it’s not as sinister as it sounds), find the hidden rabbits, collect letters, unravel the word and win a prize. The big bunny will also be in da house on Tuesdays, Thursdays, Saturdays and Sundays from 11am-3pm. 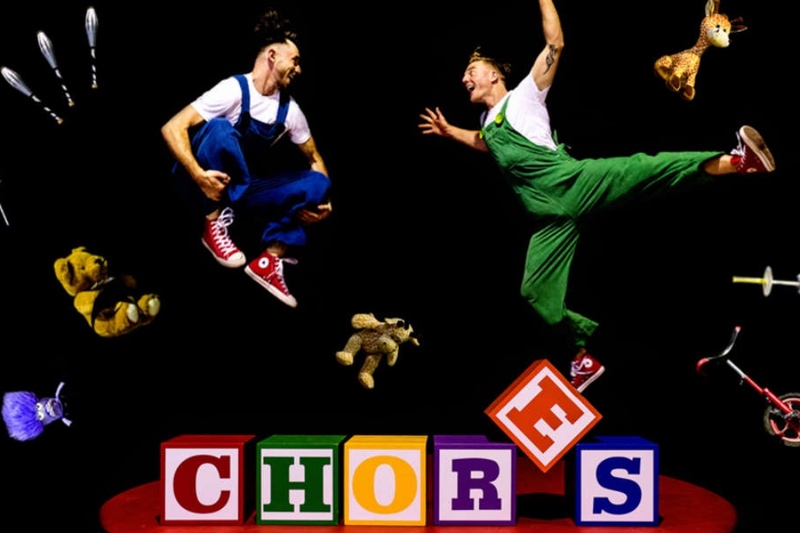 High School Musical, South Hill Park Arts Centre, Bracknell, Wed 17 – Mon 22 Apr. The first High School Musical film came out 13 years ago… THIRTEEN YEARS!!! It means two things 1) we’re all really old and 2) if your children were born in the 2000s, some of you may not have seen it. Guilty as charged. Anyway the Hollywood blockbuster is coming to Bracknell and in the creative hands of director Mark Hooper (Madagascar, Suessical), it’s set to be a corker. Nick Sharatt’s Right Royal Draw-A-Long, Corn Exchange Newbury Thu 11 Apr and Norden Farm Maidenhead, Mon 15 Apr. Nick Sharratt has illustrated close to 260 books. They range from board books for babies to novels for teens. 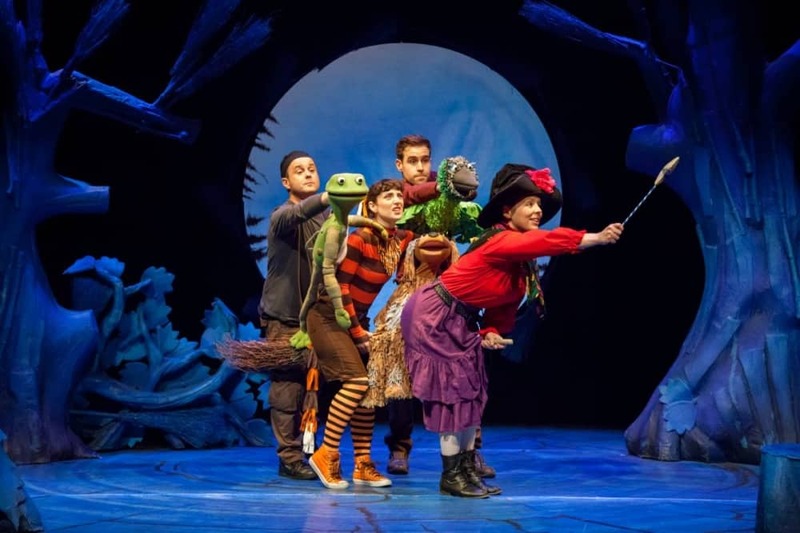 He’s worked with top authors including Julia Donaldson, Michael Rosen, and Dame Jacqueline Wilson. Up your doodle game, and join Nick for a fun draw-along, as he reveals the secrets to drawing Tracy Beaker and Timothy Pope, kings and cats and all kinds of crazy creatures. cornexchangenew.com and norden.farm. Super Quest Camp, The Little Gym Windsor, Mon 8 – Fri 12 Apr. Where do kids get the energy, sometimes it feel like I’m raising a Duracell bunny. The Little Gym to the rescue. 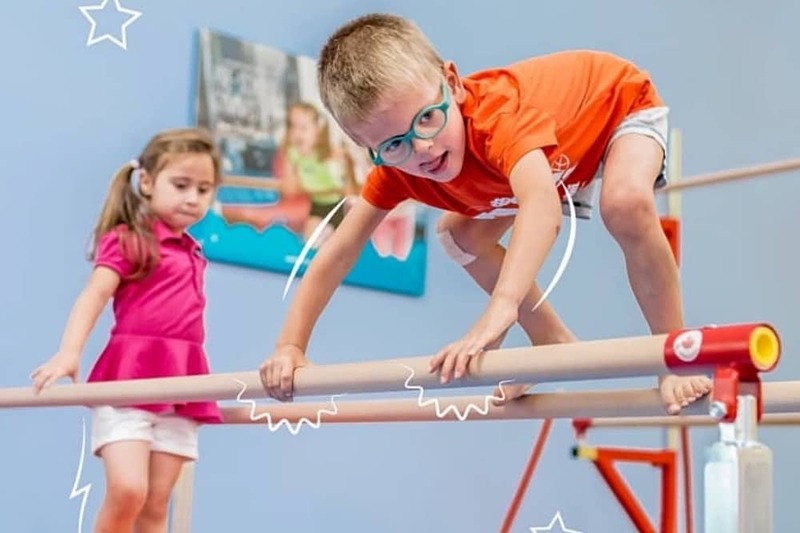 The brilliant team will take your 3-8 year olds off your hands, send them on exciting missions around the gym – running, rolling, swinging. Think Lara Croft or Indiana Jones without the jeopardy and with more story time, crafting and snacks. Plus when you book 3 camps, you get 1 FREE! Kids’ Yoga, Swan at Streatley, 16 and 23 Apr Release the tension! And what better place to send them than kids yoga at Swan at Streatley. Two creative yoga workshops for different age groups (4-7 yr olds at 1.15pm and 8-13 yr olds at 2.15pm), where they’ll get to release energy and hit the reset button. You can work on your own tension in the cafe/bar – coffee? wine? Choose your poison and relax. Tennis Camp, Windsor Tennis Club, Mon 1 – Thu 18 April. Game set and match, learn a new sport or improve your technique and co-ordination, but more importantly have lots of FUN!! Windsor Tennis Club offer half day sessions from 9am – 12pm, £22; or full day sessions from 9am – 3pm, £35. active-tennis.co.uk Camps are also running at Bradfield Tennis Centre, Wokingham Tennis Club and Crowthorne Tennis Club. 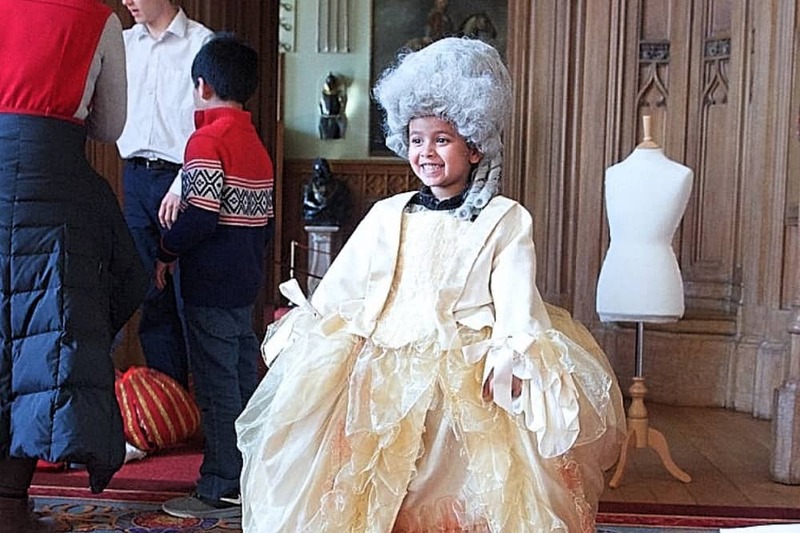 Inside The Royal Wardrobe, Windsor Castle, 4 – 13 Apr It’s almost a year since Harry and Meghan’s I dos, but that doesn’t stop you, I mean the kids, channelling their inner prince and princess and play Royal dress up at the castle. There’s an Easter activity trail and an art workshop inspired by royal fashion throughout history. For more information, click here. Tree Climbing, National Trust Cliveden Taplow, Tue 17, Wed 18, Thu 19 Apr. The Big Tree Climbing Company will help kids scale the Cliveden canopies over Easter – an hour activity for 6+, bookable here and promising gorgeous views with a zip line back down to the bottom. Wheeee! Easter Sunday joust, Sudeley Castle, 1 April The Cavalry of Heroes return to Sudeley Castle along with King Henry VIII and the ladies of his court for this annual event. Expect falconry flight displays (11am, 2pm) along with the jousting (11.30am, 2.30pm) and some serious chain-mailage. 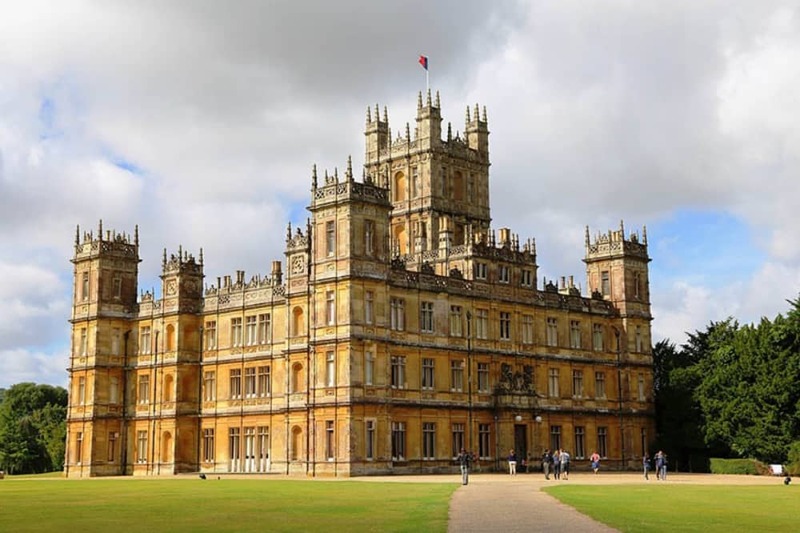 Alternatively head up to Warwick Castle as they celebrate the 950th anniversary of William the Conqueror’s motte and bailey castle on the site with the usual fun silliness of the The Mighty Trebuchet, Flight of the Eagles and The Bowman Show and the Horrible History Maze.